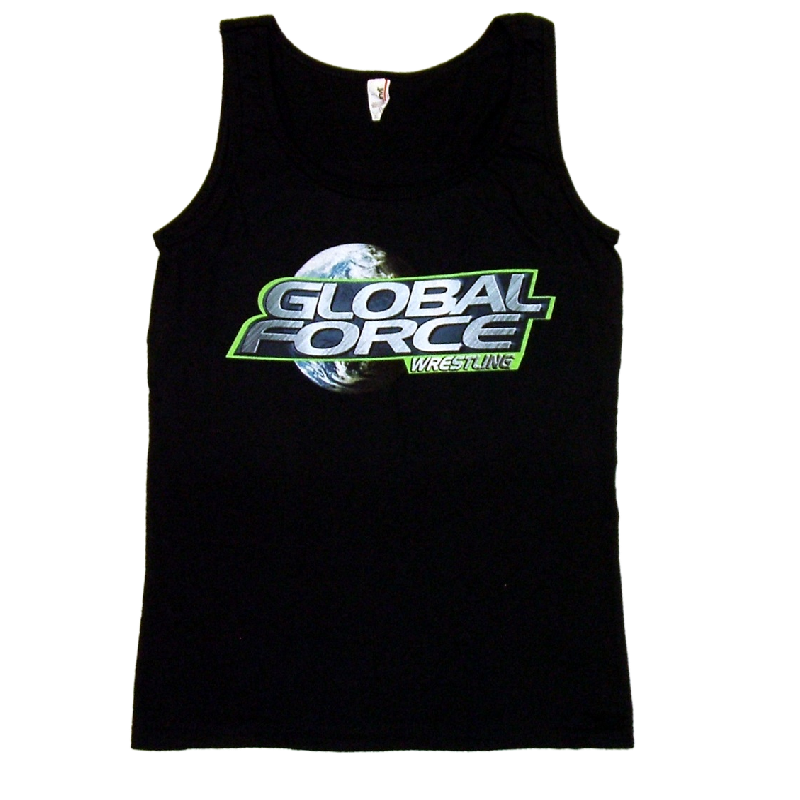 Global Force Wrestling ladies relaxed fit black tank top, super soft 100% ringspun cotton! 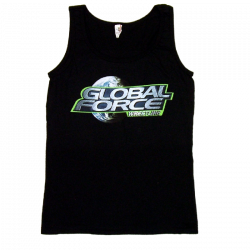 Global Force Wrestling logo on the front and Join The Force on the back! 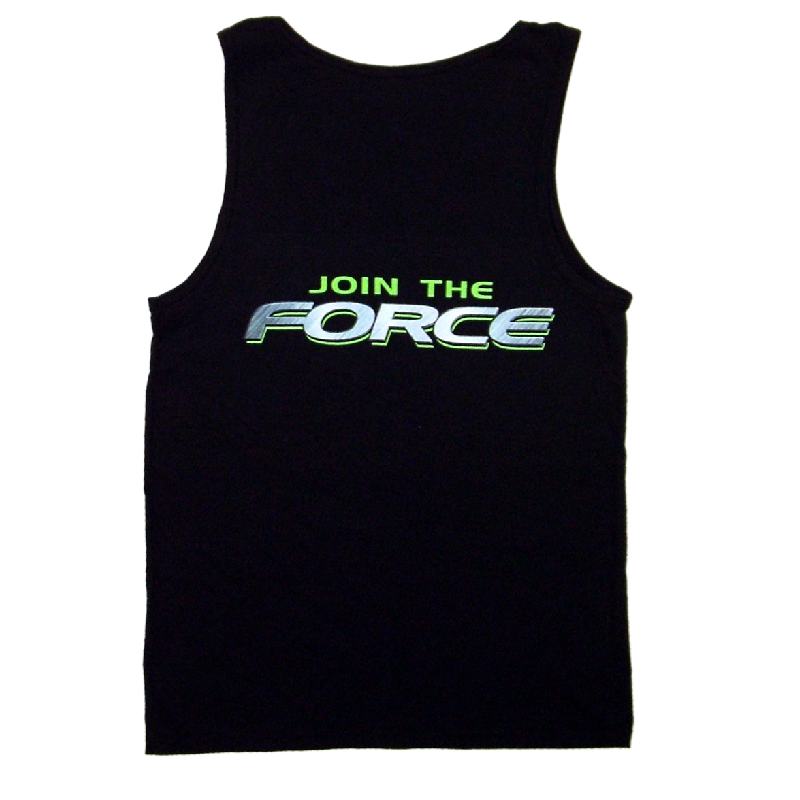 **Slightly shorter than the men's tank. Measures 25" from shoulder to bottom hem.